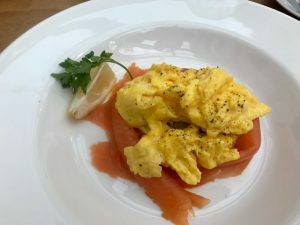 Before going off on an adventure in Scotland, it’s best to have a wonderful breakfast of scrambled eggs and smoked salmon. 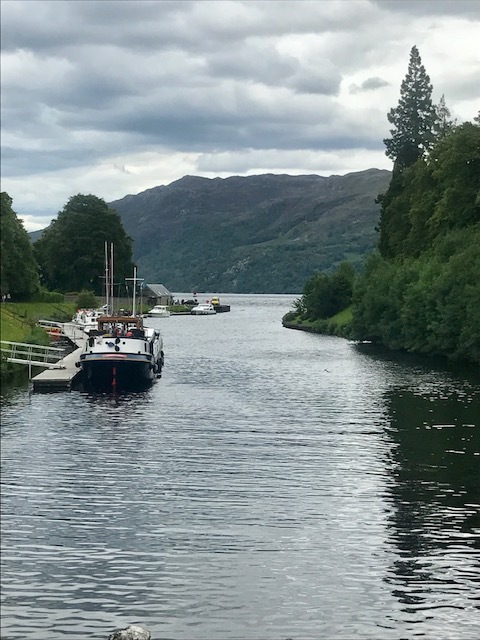 We stay at distinctive, luxury B&Bs where this is possible. 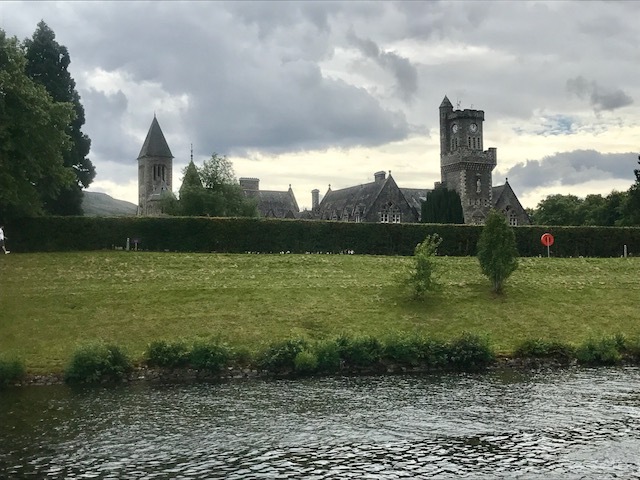 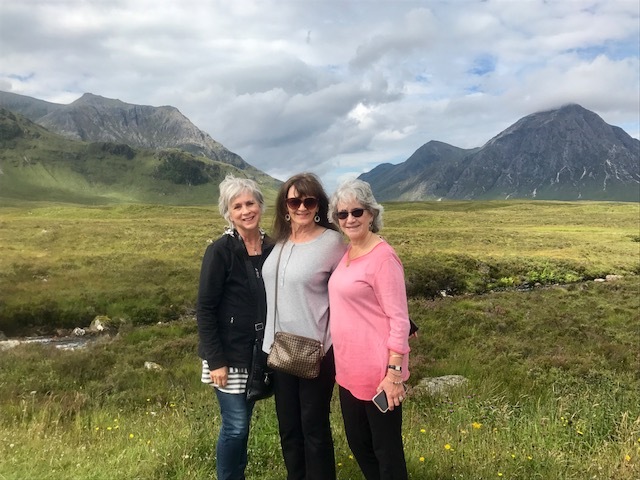 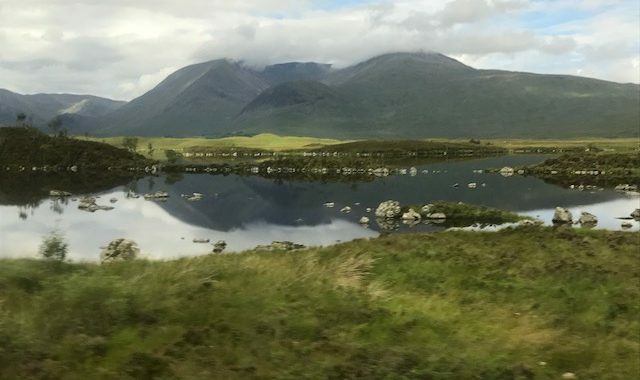 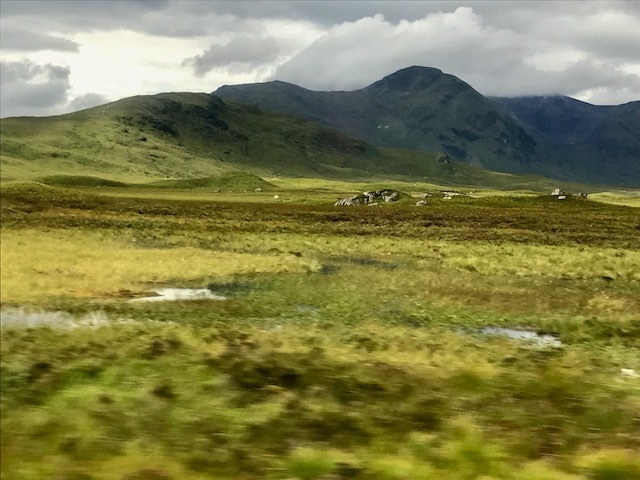 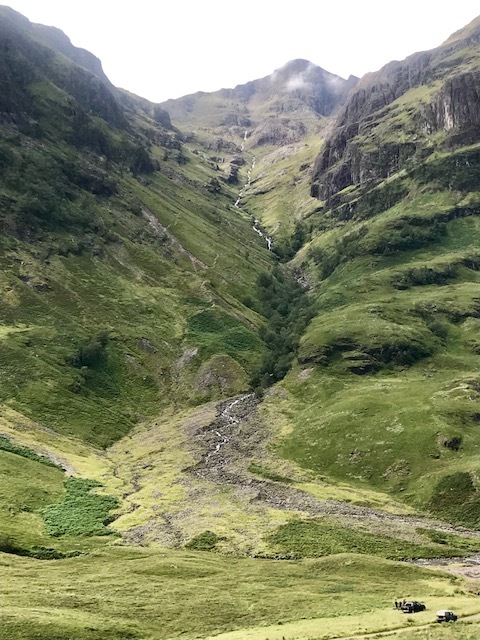 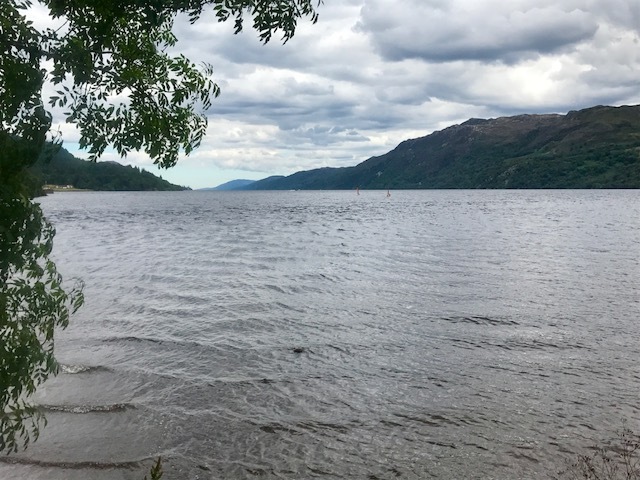 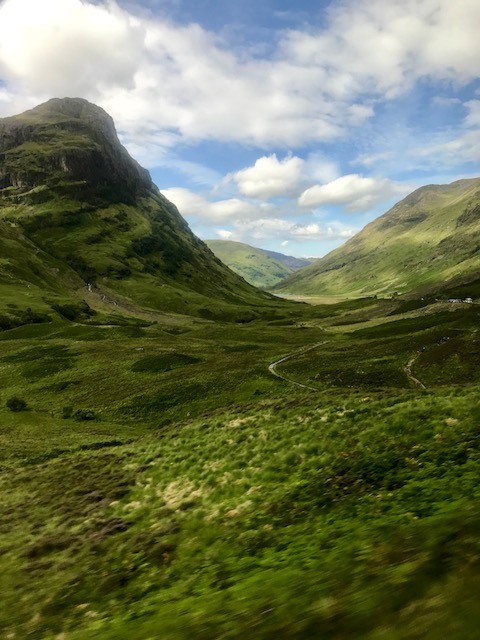 Posted in Family History Tours, Scotland Tours and tagged custom, designed, group, guthrie, heritage, highlands, individual, private, scotland, small, tours.